Graham Jackson Photography: The red Canoe. 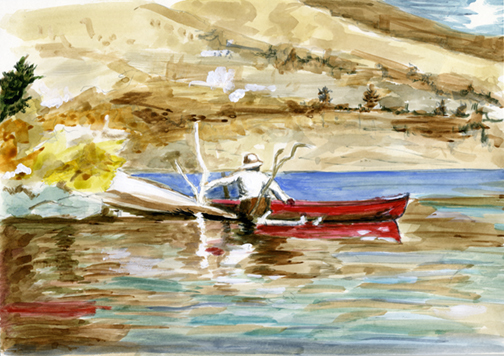 A copy of a Winslow Homer Water Colour, late 19th Cent Part of my 'A' level work in 2012. Ref: Water Colour, Winslow Homer.